Valtteri Bottas says Mercedes is aware of his strong performances this Formula 1 season, and feels this is adequate consolation for his current winless run. 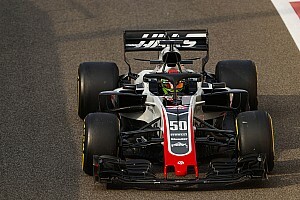 The Finnish driver missed out on wins in China and Azerbaijan thanks to a safety car and late puncture respectively, then retired thanks to a mechanical failure after starting from pole in Austria. 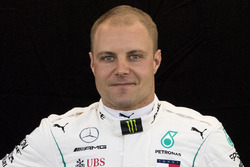 Bottas entered the 2018 season needing to impress Mercedes to earn a new contract after being handed a one-year extension during his debut season with the team in 2017. Speaking in the build-up to the British GP, which extended his winless run this year to 10 races, Bottas said: “It puts me in a decent place this year that even though I’ve not scored the points I would have wanted, I have always performed at the level the team requires me to do. “I’m more or less on the level I want personally. That’s a good thing even though only the team sees in great detail how I perform every week. The average qualifying gap between Bottas and Hamilton this season is 0.059s in favour of the Briton. 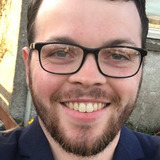 Bottas believes he has eliminated the bigger gaps Hamilton established at times last season, particularly at tracks where Mercedes was its strongest. “I’ve felt I have been able to improve my weaknesses, and strengths,” said Bottas. 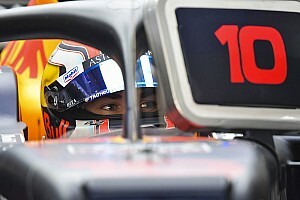 “Overall performance has just been closer, there have been less bigger gaps between me and Lewis. Bottas was denied victory again at Silverstone last weekend, when a strategy call from Mercedes vaulted him into the lead under a safety car but then left him vulnerable to attack from Sebastian Vettel on fresh tyres. Though Bottas rebuffed three consecutive attacks into Brooklands, he was then caught out at the same corner five laps from the end. 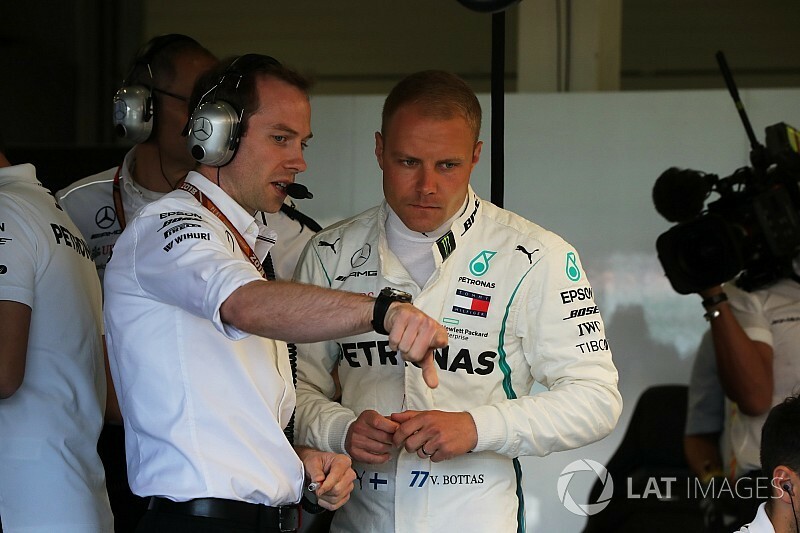 “After the second safety car initially it was fine but he started to get really close and I had to push every lap like a qualifying lap,” said Bottas. “It was about five laps before the end, it was like driving on ice – I started to lost a lot of grip, especially the rear end, and traction was getting weaker. “That’s why he could always get close to me out of slow-speed corners and get the DRS. I was trying everything I could to defend but it was a matter of time.